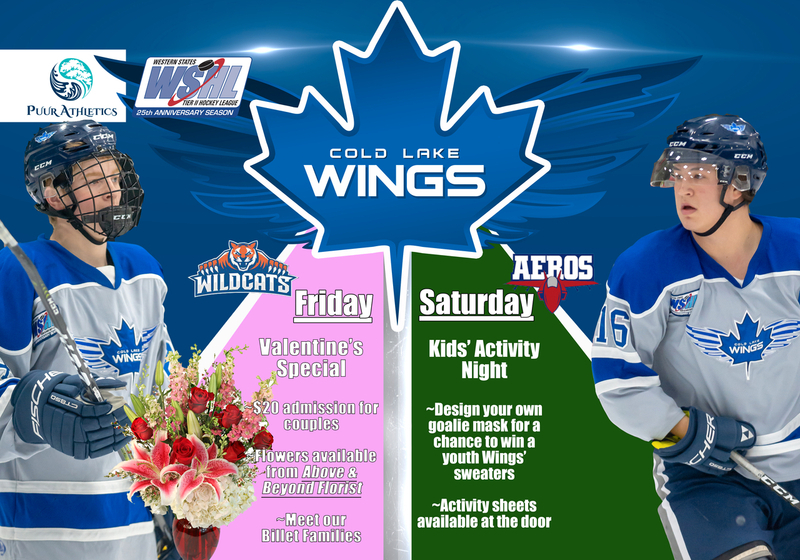 Busy weekend in the rink - Don't miss the new look Wings. 8 new faces added to the roster over the last three weeks. 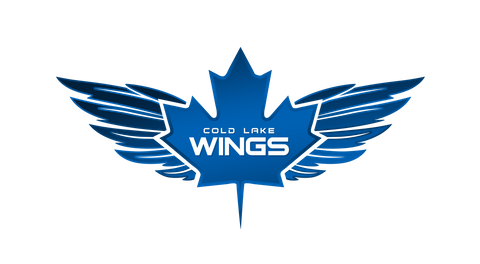 This weekend inside the Imperial Oil PLace Arena, the Hinton Wildcats and Edson Aeros tangle with your Cold Lake Wings. Western States Hockey League action begins at 7:30 pm. Fans won't want to miss a minute of the action as former captain Dorian Hall returns in his first appearance back in Cold Lake since being sent to Hinton in a deal which saw the Wings acquire Seth Ulmer and futures. Meet our billet parents in a special pre-game presentation. -Design your own goalie mask.